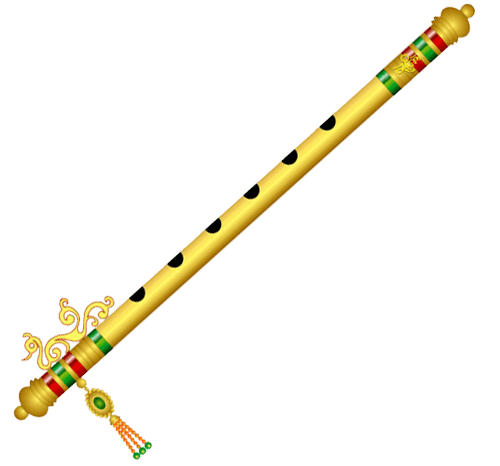 The transverse flute is one of the earliest of Indian instrument, and finds mention in the veda-s. In India, as in many other countries, the flute was traditional instrument of shepherds and cow-herds. It has emerged as a classical instrument for Hindustani music only as recent as the 1940s and largely because of the outstanding flautist, pandit pannalal Ghosh. It has been further popularized by his pupil, devendra murdeshwar, and more lately, by pandit Hari Prasad Chaurasia.